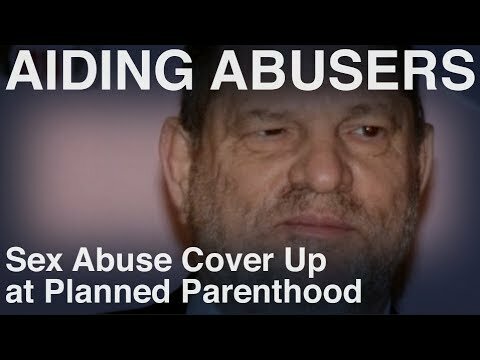 Through the Time’s Up and Me Too movements, America is calling for an end to sexual abuse in every institution. 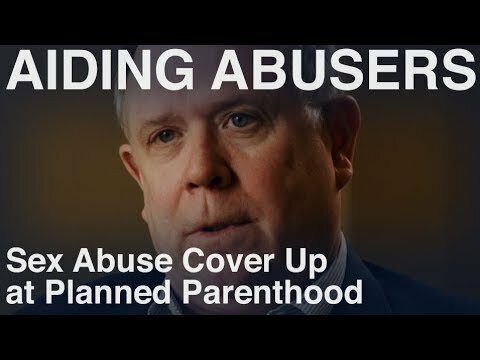 But few are calling out one of America’s biggest accomplices to sexual abuse, even though there is widespread documentation of decades-long systemic sexual abuse cover-up behind its doors. 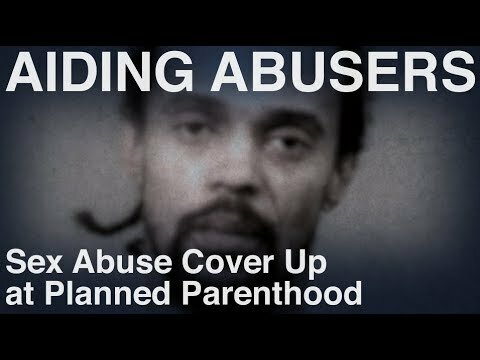 The group is Planned Parenthood and they are tax funded. 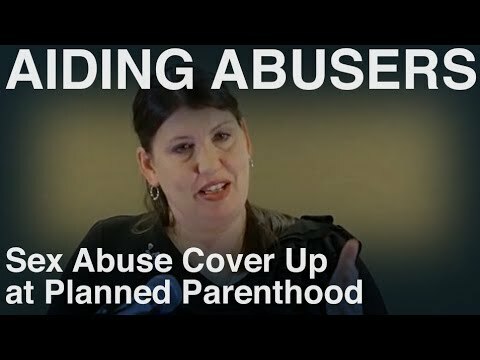 Planned Parenthood claims that sexual assault victims come to their facilities on a daily basis. 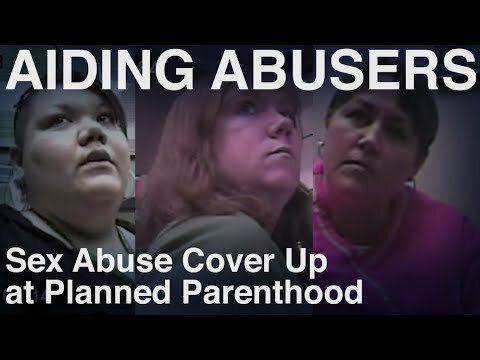 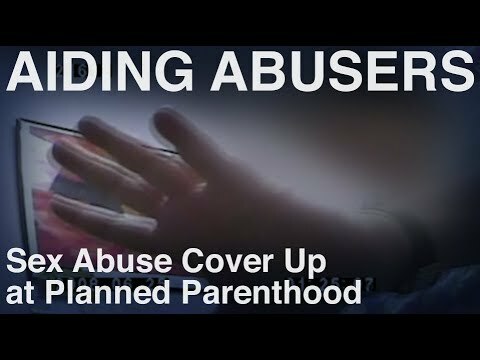 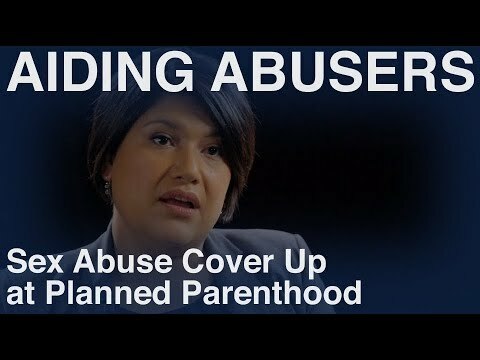 What we will show you in Live Action’s seven-part video series is how Planned Parenthood treats these victims, consistently and deliberately failing to report their abuse and even making a profit doing so.